Here are some fun facts about teeth. Did you know that when a baby's first teeth come in, they are called milk teeth (also known as "baby teeth") and there are 20 of them? When a child is about five or six, those teeth start falling out (hence the need for the Tooth Fairy) and are replaced by 32 permanent teeth. Cats and dogs also have two sets of teeth, but some reptiles and fish may have many sets of teeth during their lives. Crocodiles and sharks, for example, keep replacing their teeth their entire life. Handy Health Guide to Your Teeth, one of twelve different titles in Enslow's Handy Health Guides series, is written for the middle school student, describing what role teeth play in our overall health, and how to take care of the teeth you have. 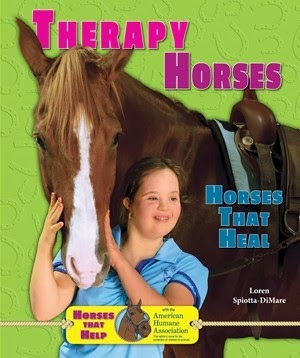 Other titles in the series cover topics such as ADHD, asthma, colds and flu, dyslexia, burns and blisters, and more. All of these titles are available in library and paperback editions, as well as eBooks. 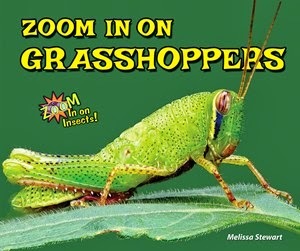 They are correlated to the Common Core and are available through your preferred vendor, local bookstore, enslow.com, Amazon, and Barnes and Noble. 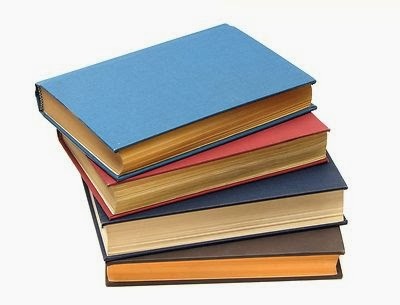 Looking for eBooks? Enslow has over 700 available! Enslow has added over 700 eBooks to its collection, with more to come soon. Most of our spring 2014 list has been made into eBooks, all of which are available now. Go to enslow.com and see what is available. Our titles can be purchased through our website as PDFs, and are also available as EPUBs through Amazon, Apple, and Barnes and Noble, among other vendors. Get Ready, Get Set, Divide! Are you having trouble with the properties of division? 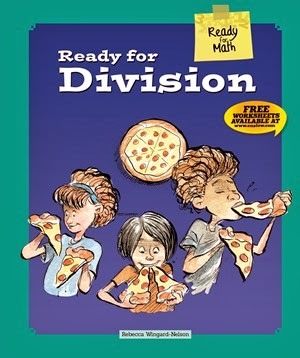 Whether you are learning this information for the first time, or would like to review your math skills, Ready for Division is a great choice! Author Rebecca Wingard-Nelson develops and writes math assessment text, textbooks and workbooks. 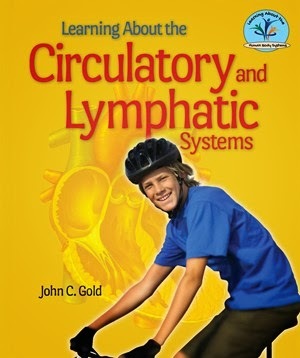 Available in hardcover, paperback, or ebook from Enslow Publishers, Inc.
Nice review of Learning About the Human Body Systems series review in Library Media Connections. 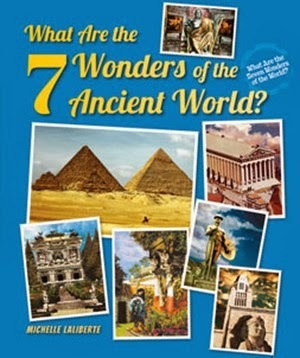 "Readers will enjoy 'amazing but true' facts. Full-color anatomically accurate labeled diagrams complement the text." Available from Enslow Publishers, Inc. 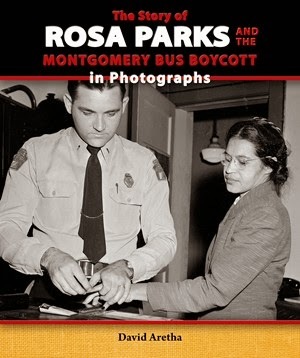 Appropriate for Common Core nonfiction reading. 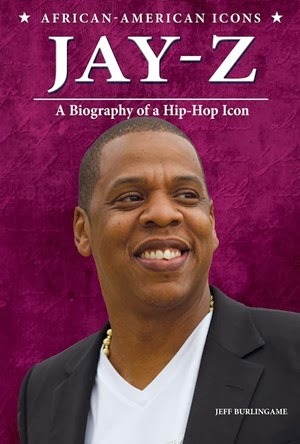 Available in Library Edition, paperback and eBook. Library Media Connection recommended review of Our Earth's Oceans, written by Doreen Gonzales. 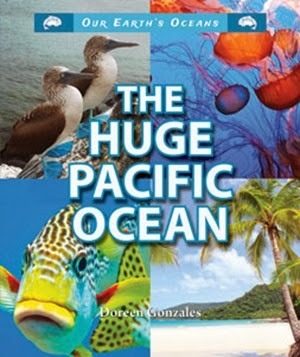 "Attractive and informative...The text reveals unique ocean vocabulary...Readers will find ample support for understanding as they read." Published by Enslow Publishers and available in Library Edition, paperback, and ebook. We would like to congratulate the library of H.D. Berkey Elementary School in Pennsylvania for winning our monthly raffle of free books!